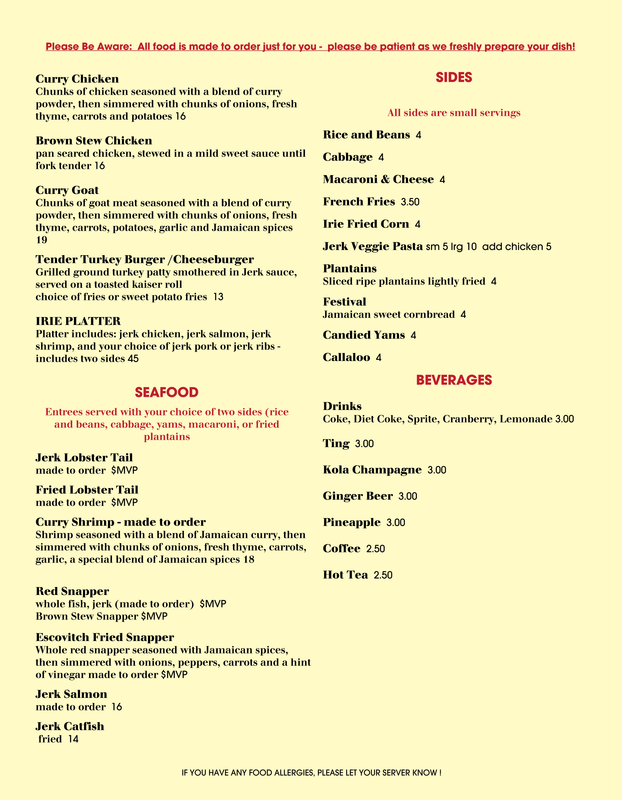 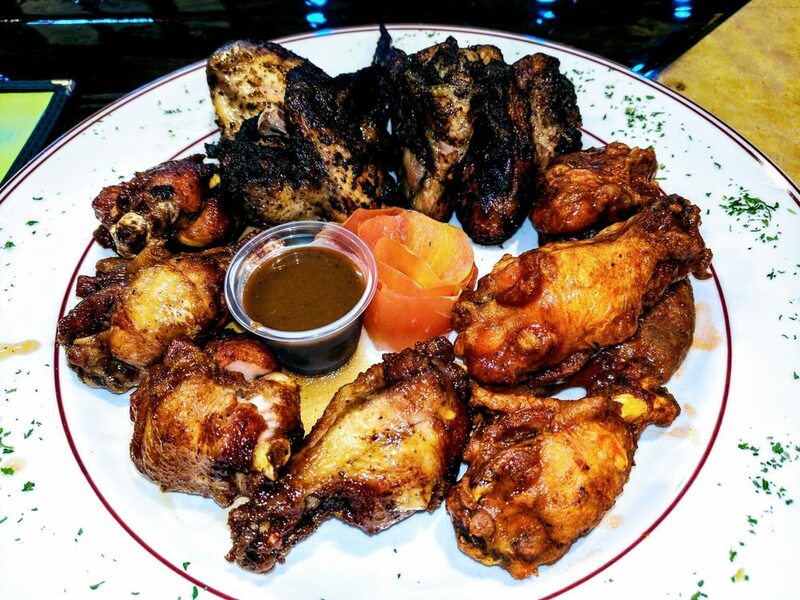 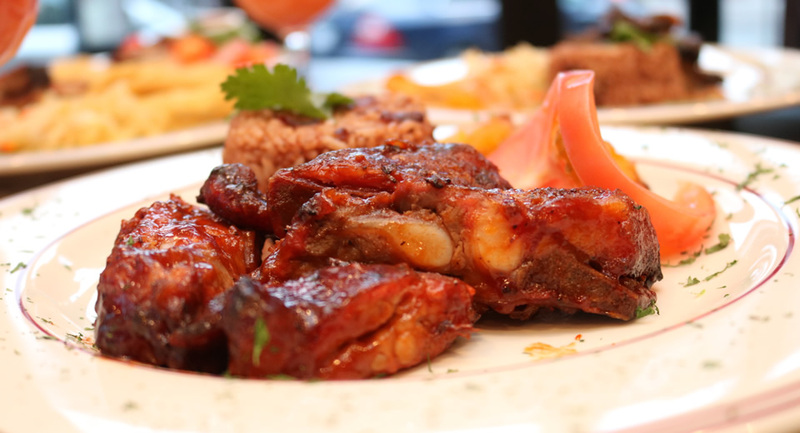 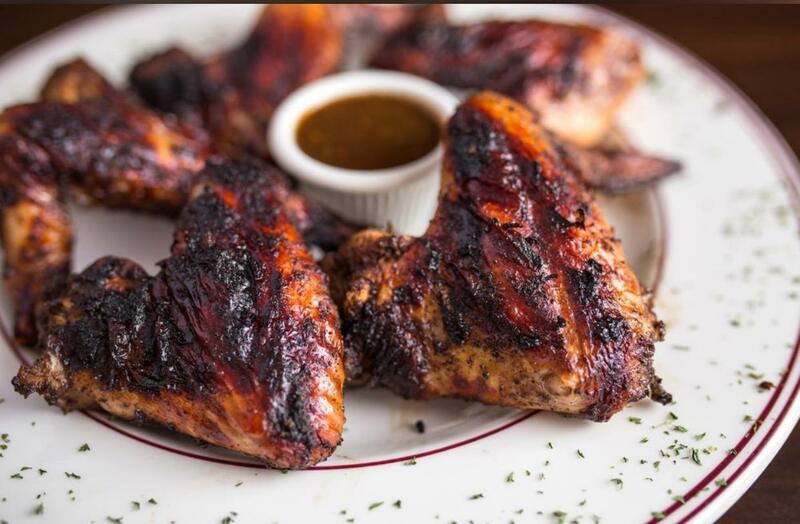 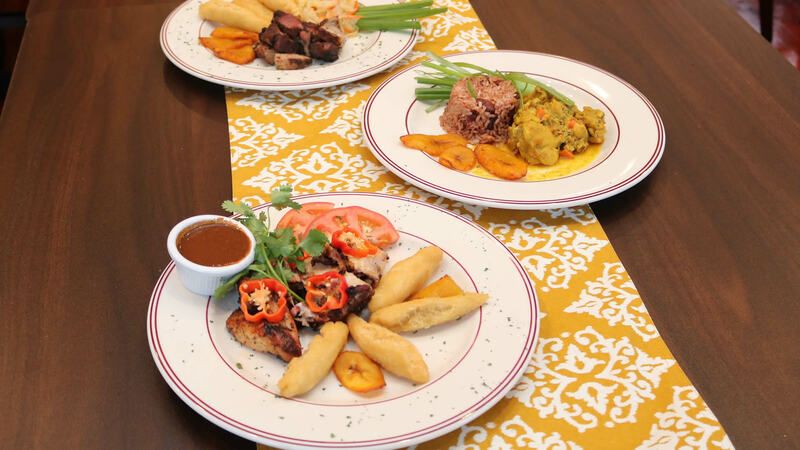 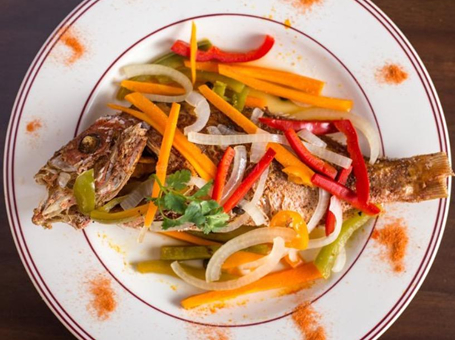 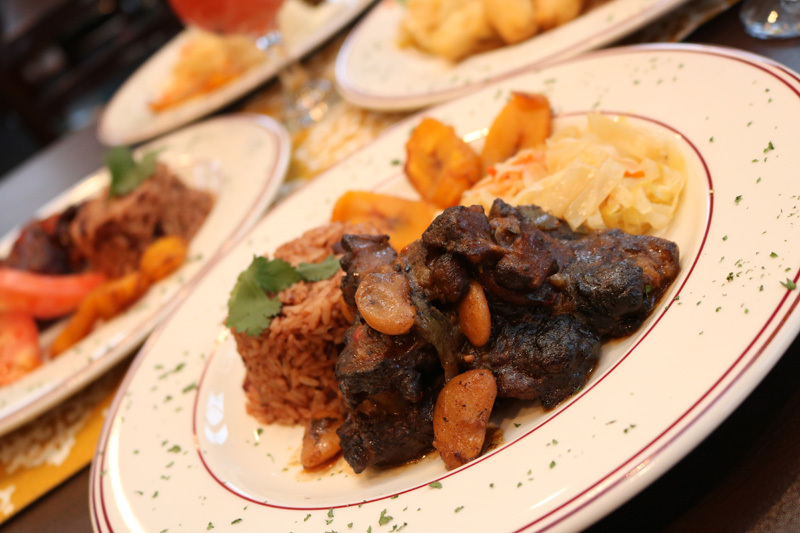 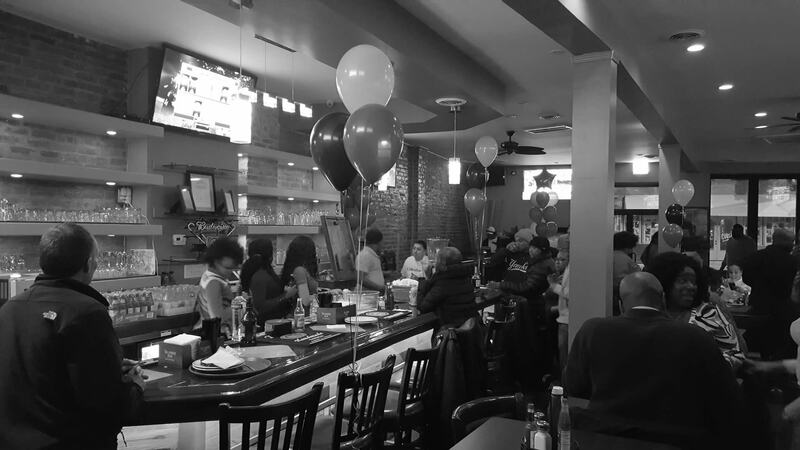 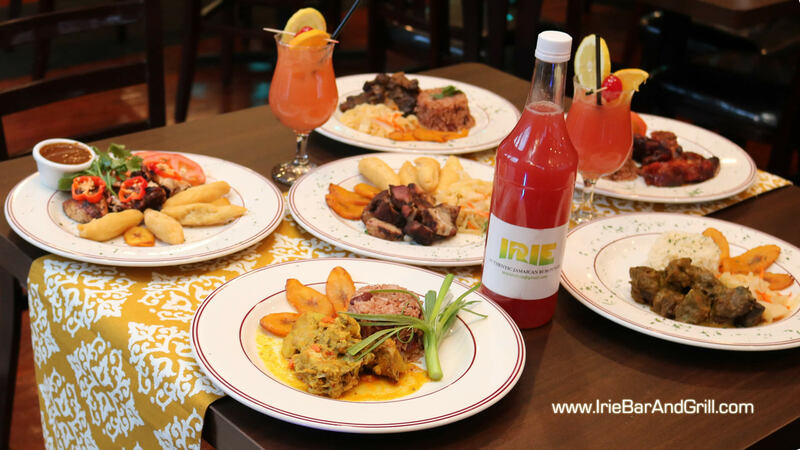 IRIE JERK IS A CHIC RESTAURANT OFFERING FINE DINING WITH IMPECCABLE SERVICE. 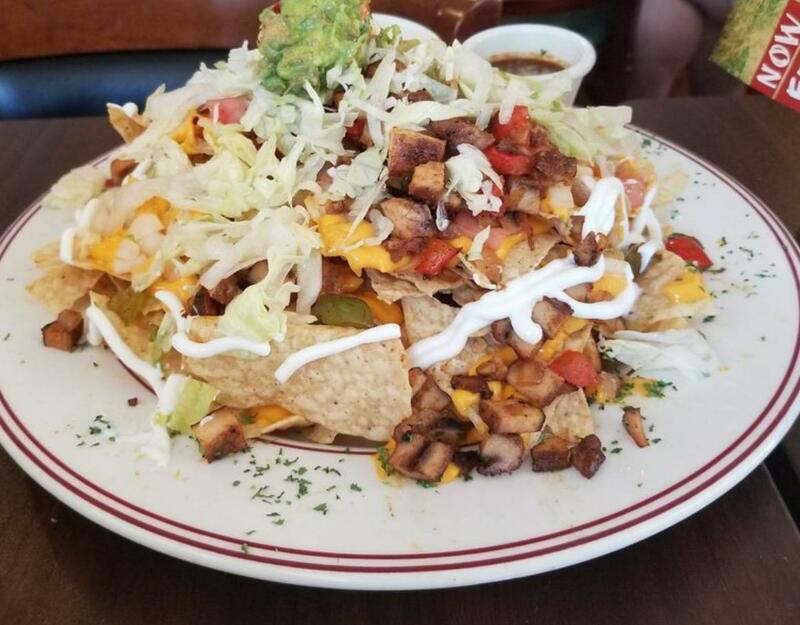 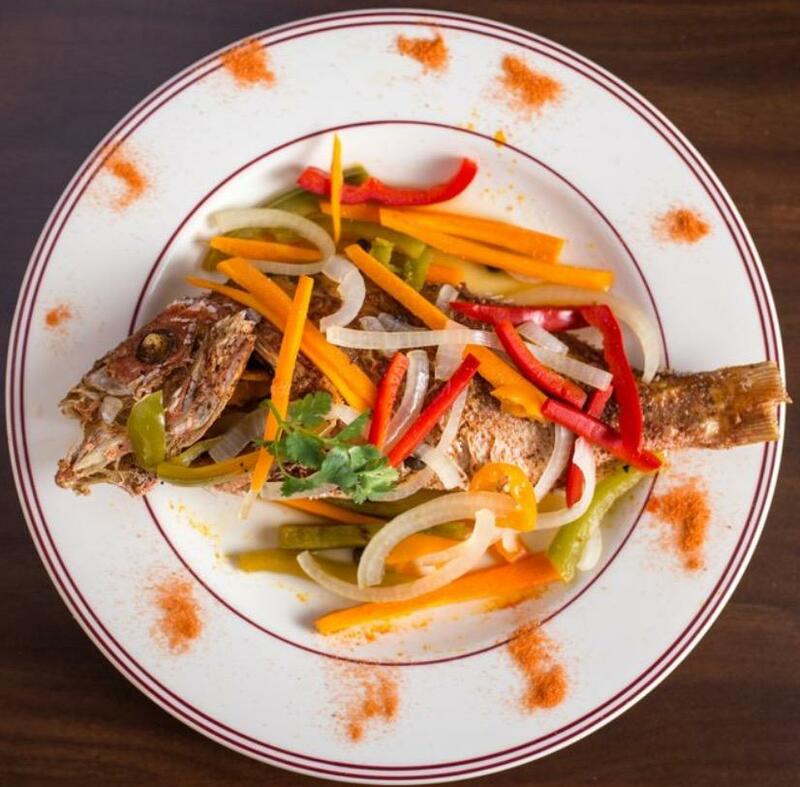 Our team believes the plate is a canvas and food is the art, as a result, all dishes represent a visual experience as well. 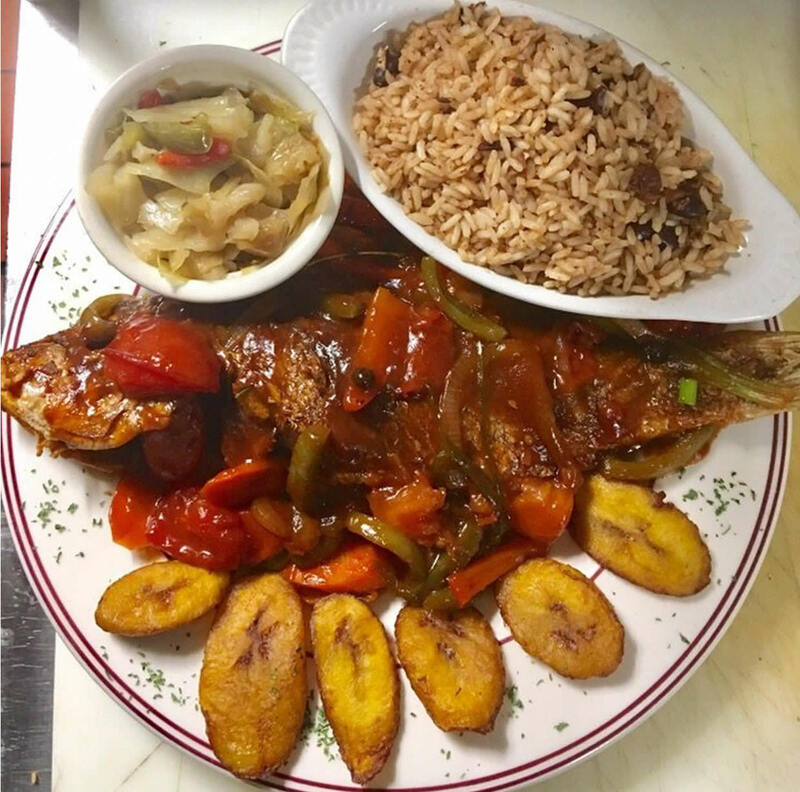 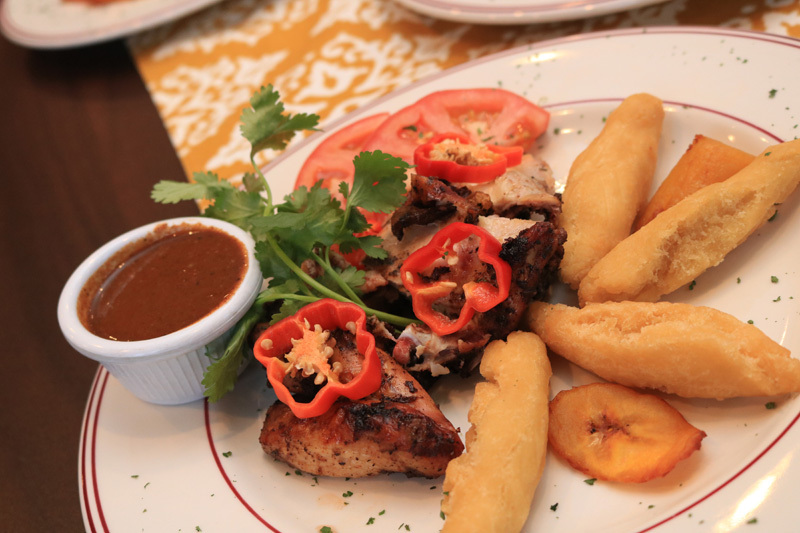 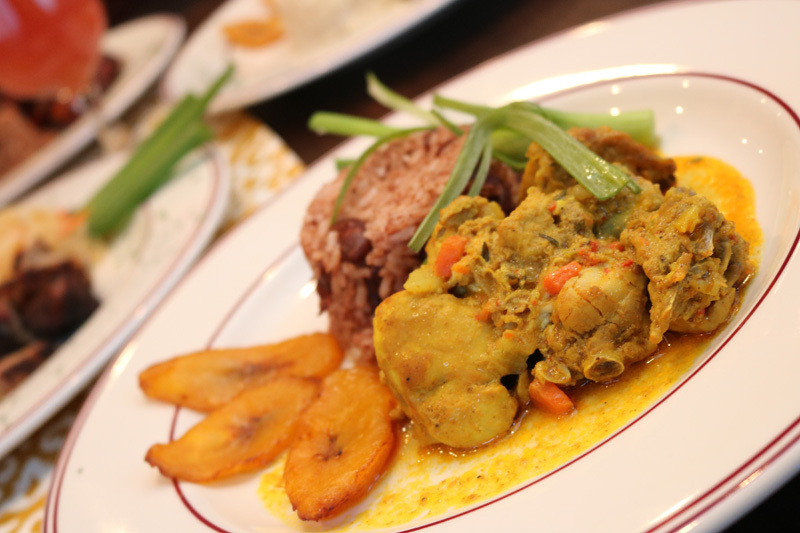 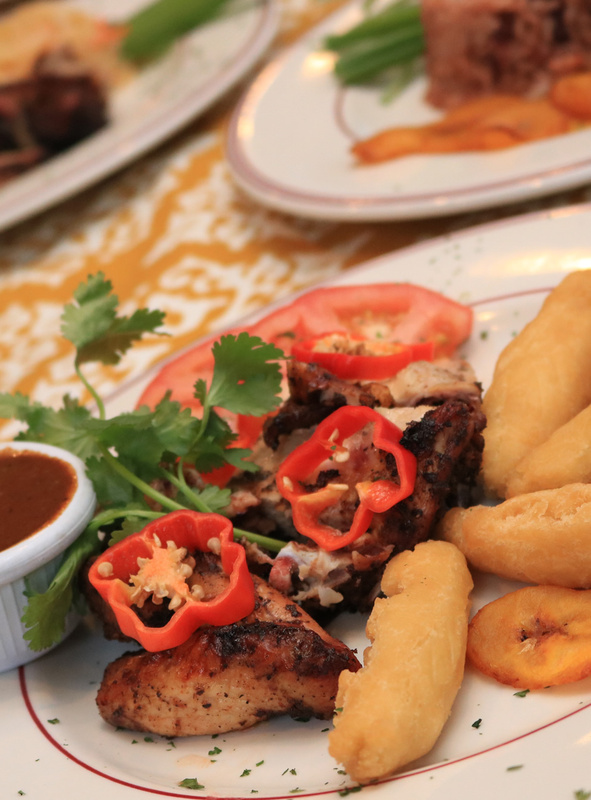 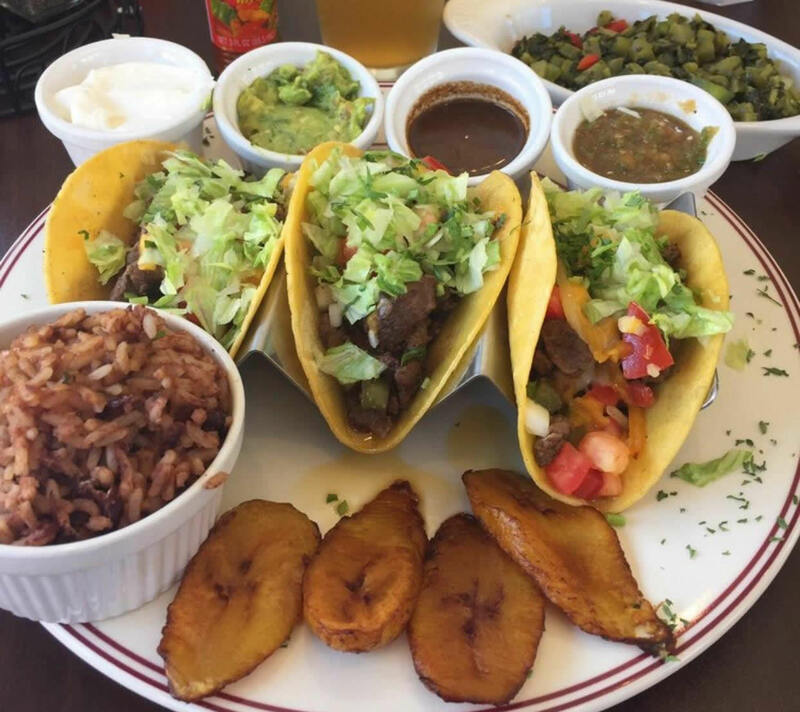 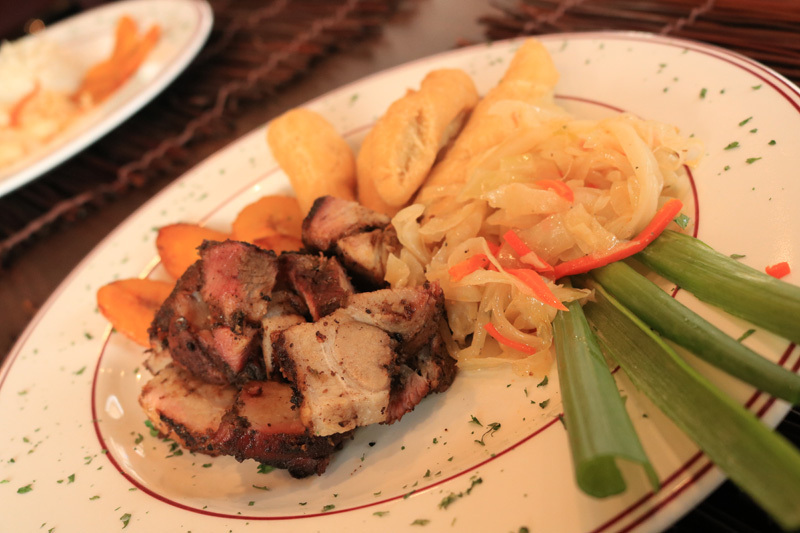 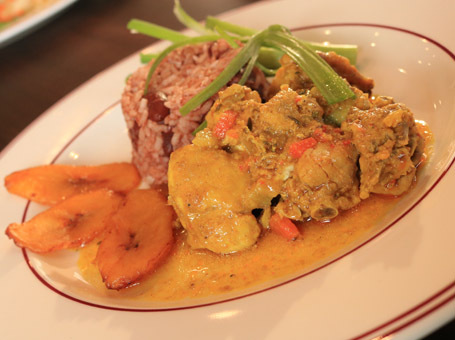 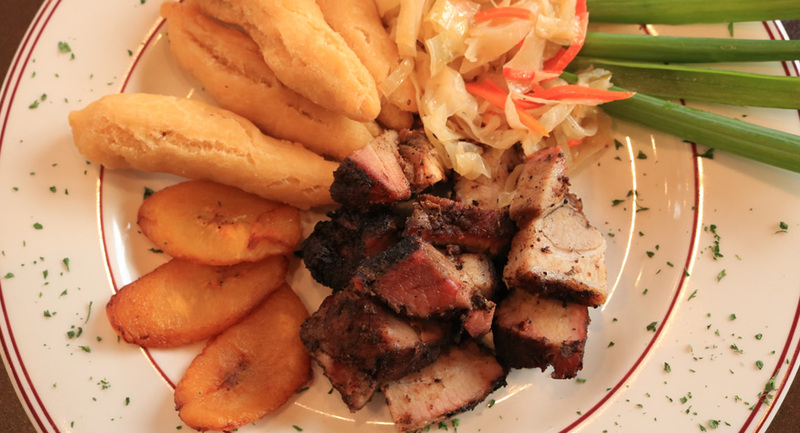 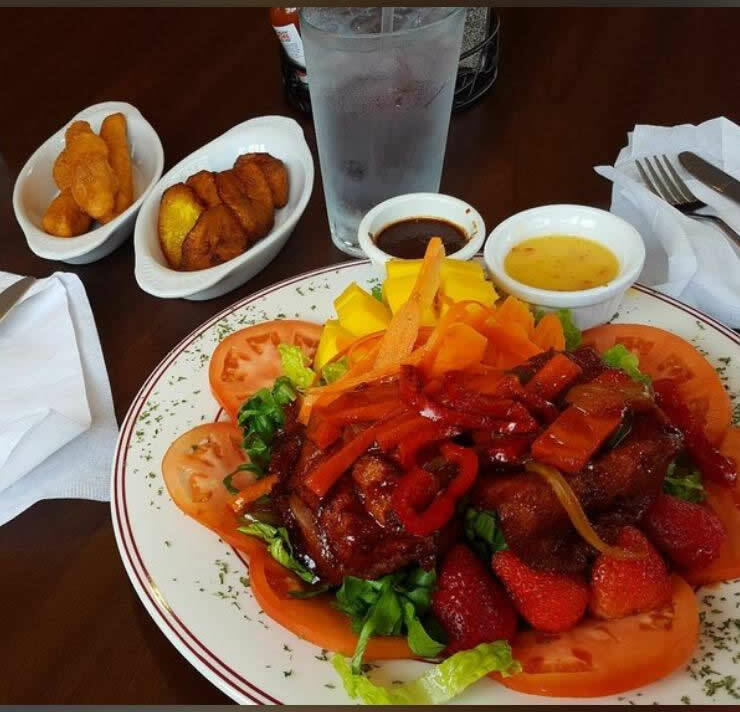 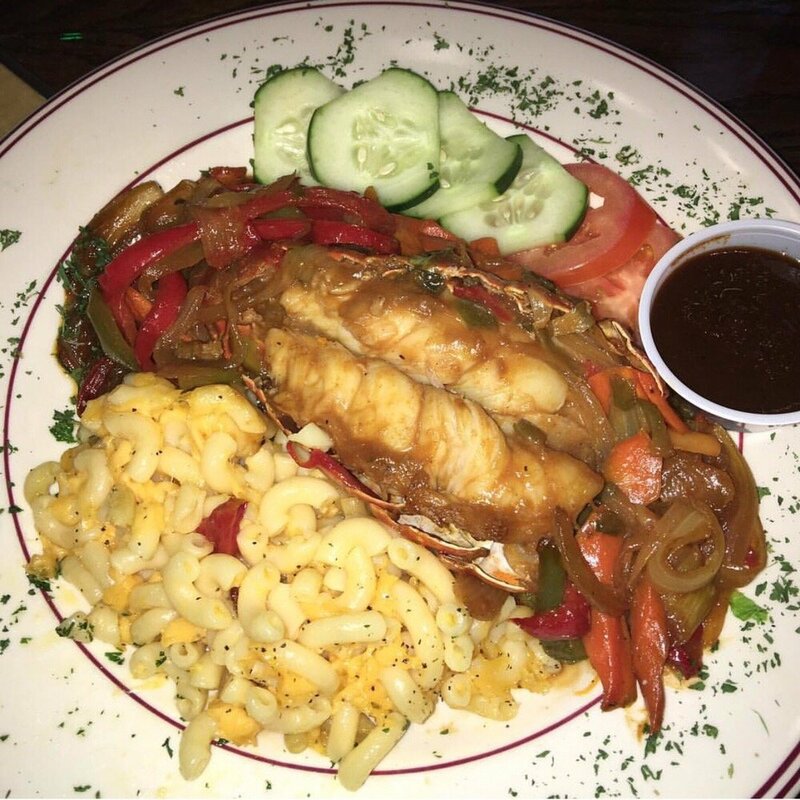 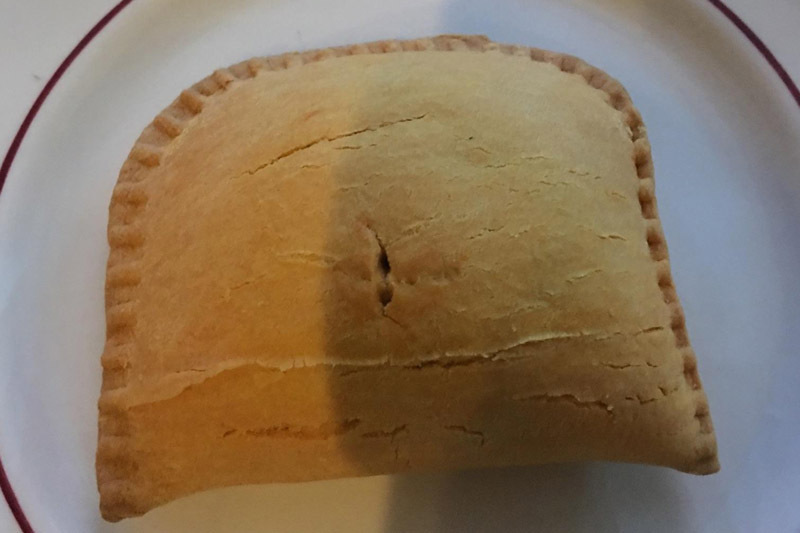 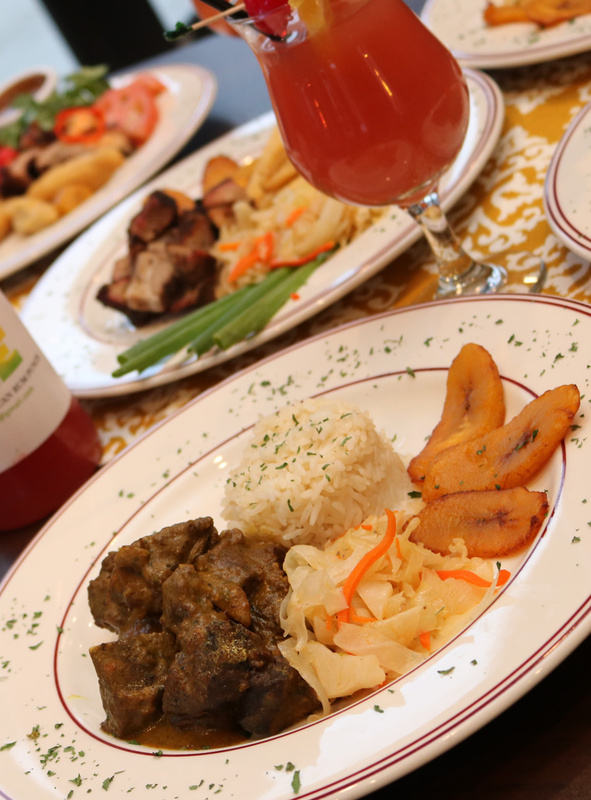 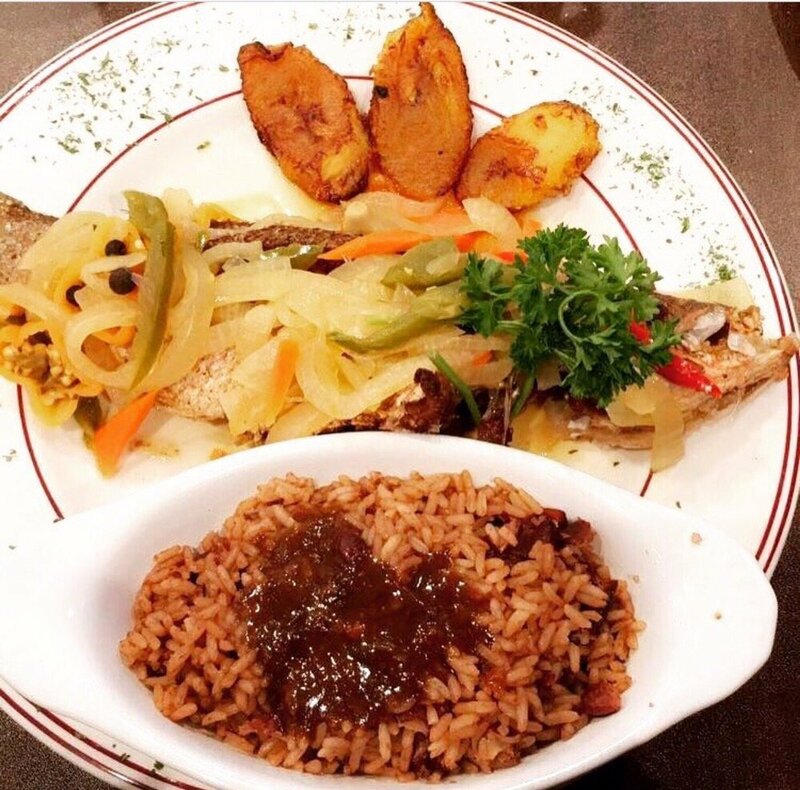 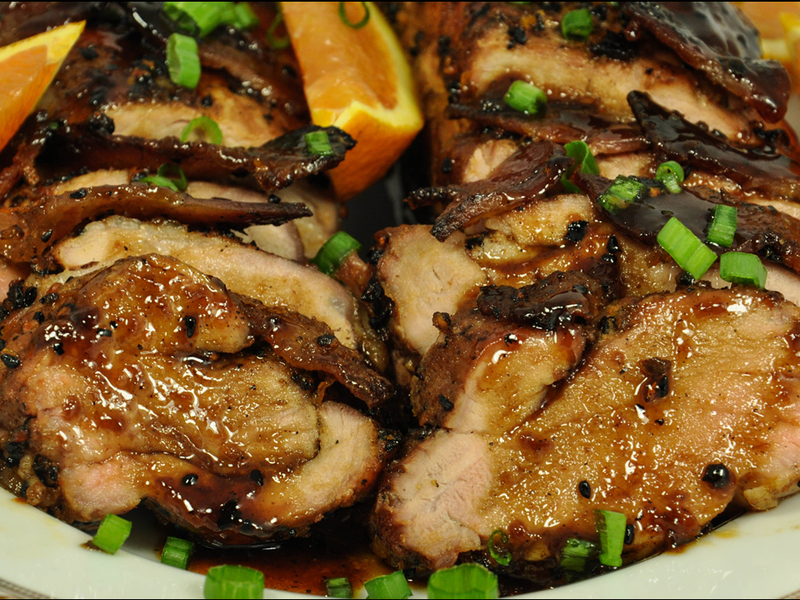 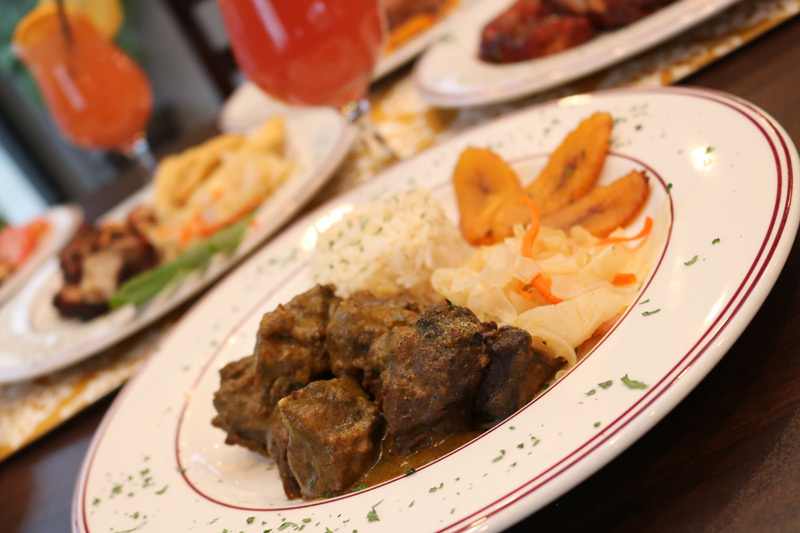 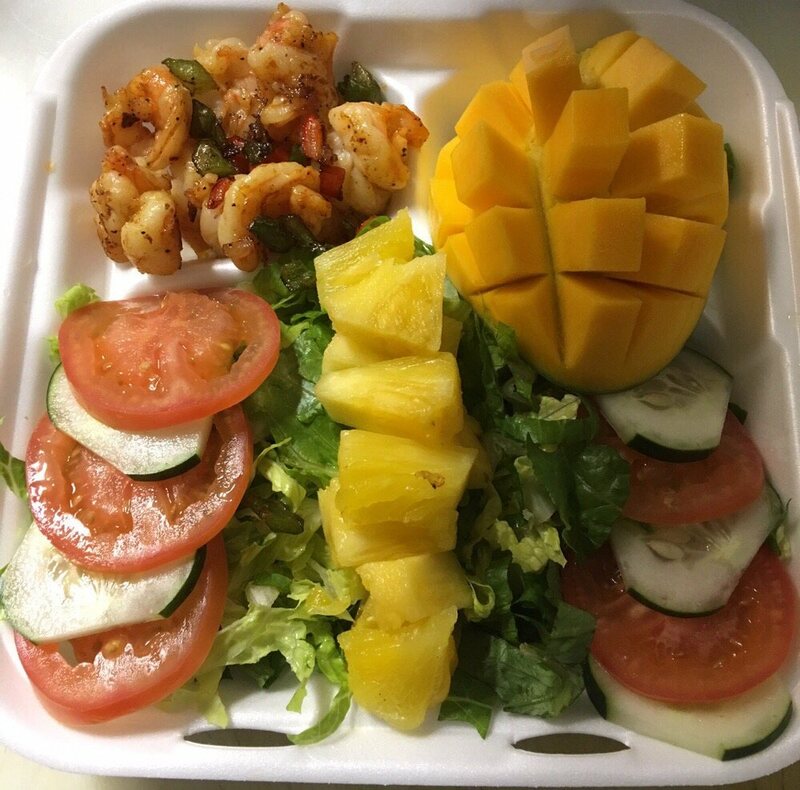 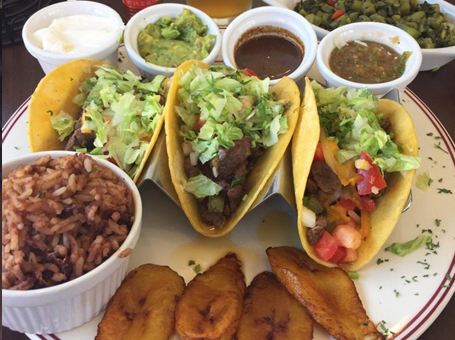 The dishes have an authentic Caribbean flavor that compliment our fusion thus satisfying any culinary plate. 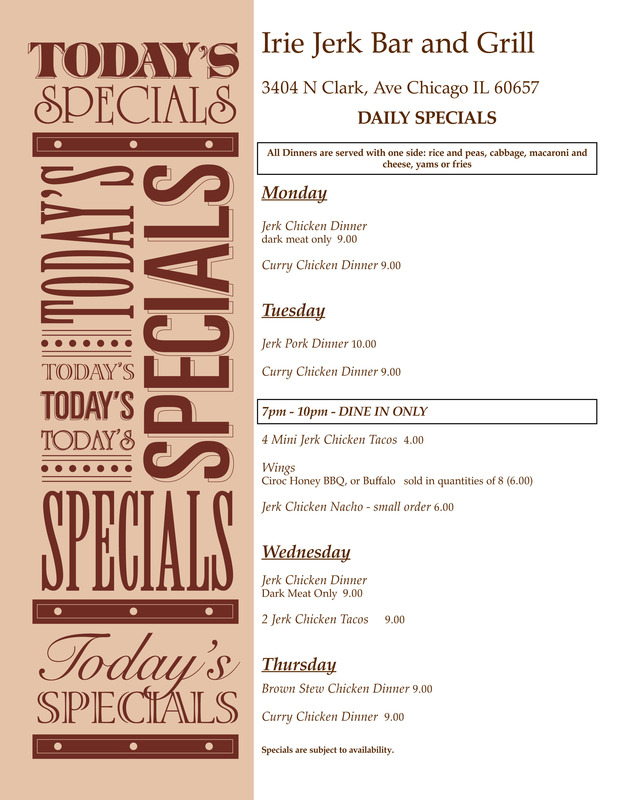 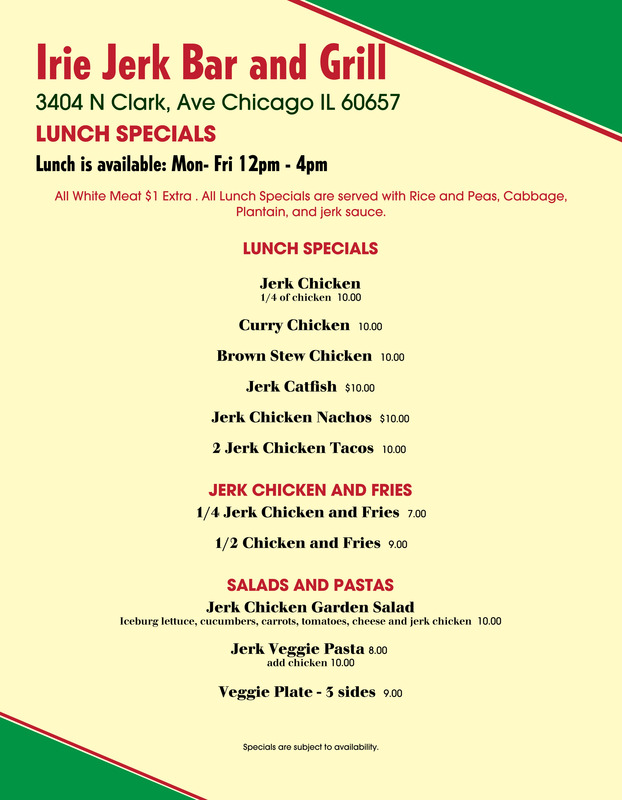 Check out what is on our grills for today! 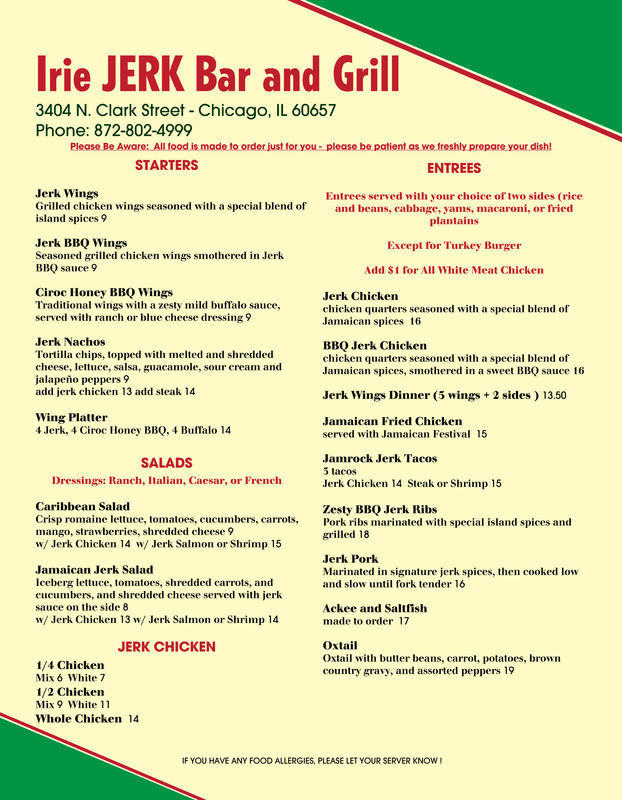 Looking for Direction to Irie Jerk Bar and Grill? 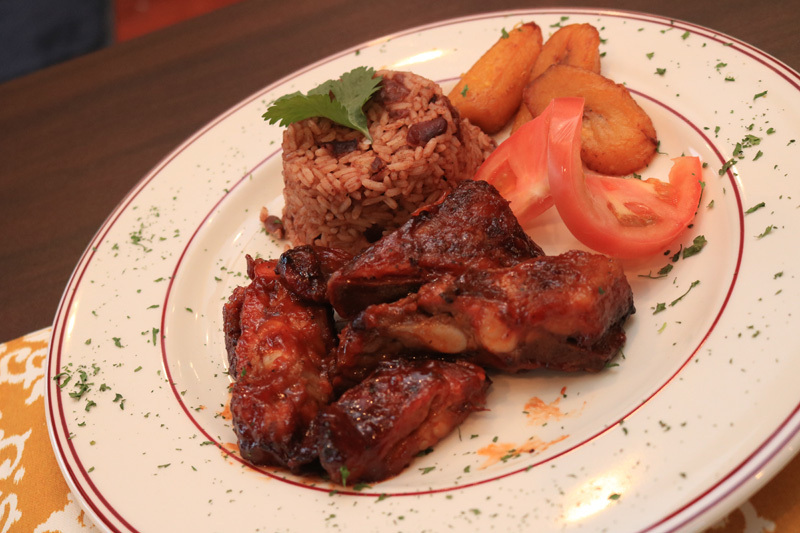 We are located in your favorite Wringley field area.